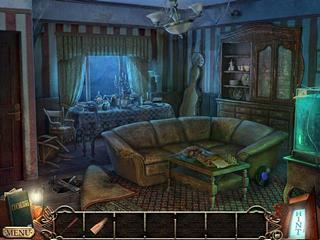 Mysteries of the Mind: Coma is a hidden object puzzle adventure game with some psychological twists. Everyone somes to a point in their life when they reexamine their life and come up with new definitions. This is the task before the main character of this game. The hidden object levels are interactive and well done in that there are not piles of garbage. You play as someone who was in an accident and ended up in come. How do you get out of it? The way out is literally through this time. You do have to go back to some of your deepest memories in order to solve some of your family issues and personal ones too. You will have to dig deep to uncover soe of the tragedies and go through the process of forgiveness to gain freedom. The graphics and the audio of the game are quite decent and enjoyable as you go through the levels. 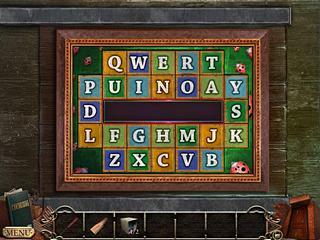 The game features the main parts of HOPA. The hidden object levels are interactive and well done in that there are not piles of garbage. The minigames are not creative or innovative at all, but they are still fun to play. They seem a bit easy but that always depends on the experience of a player. There are not things like collectibles or a map. Though there are portals that take you to the required location. The game is not annoying or anything. It is a good time killer. The only thing is that you need to try the fee version first. This is Mysteries of the Mind: Coma Collector's Edition review. Download this game here.